How do we use the funds and help others?? Some of the money we raise is utilised on equipment, facilities and respite for Evie and her family, to make their lives a little easier. Rose Blossom Trust’s vision is “With sunshine flowers bloom”, our philosophy is to bring sun shine to Dravet Sufferers and their families lives. We do this through sending families on suitable holidays or respite. We also support with donating money towards adapting homes to have ramps for wheelchairs, air conditioning in children’s bedrooms or CCTV in there homes. As a result giving families a little peace of mind when not in the same room. We have also provided learning equipment such as I Pads with learning apps. We at Rose Blossom Trust also give a percentage of all monies raised to Dravet uk to help fund their research projects. An insight into some of the families we have helped! Georgia Earnshaw is a 10 year old beautiful girl also suffering from Dravet Syndrome. This family have not only got the devastating effects of Dravet Syndrome on Georgia to contend with but Georgia has a brother and a sister who also suffer; family outings and holidays are impossible with Georgia often suffering from a seizure and the trip being cut short. Rose Blossom Trust have recently donated money for the family to take Georgias two siblings to Disneyland Paris for a well deserved break! With all your help and fundraising activities with have given another Dravet Family a chance they wouldn’t normally have had! 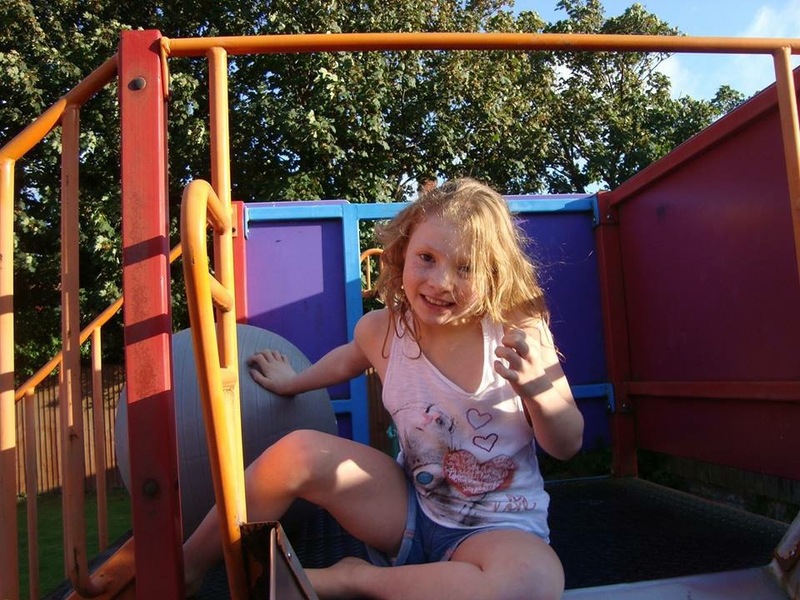 Isla-Rose’s family have recently received some help from Rose Blossom Trust to use towards a sensory bedroom! They are hoping this room will help Isla-Rose recover some of her senses and may help her to play again. Her parents wrote “Rose Bossom Trust you make life a little easier with what you do” again this is all due to the help and support we get from everyone! 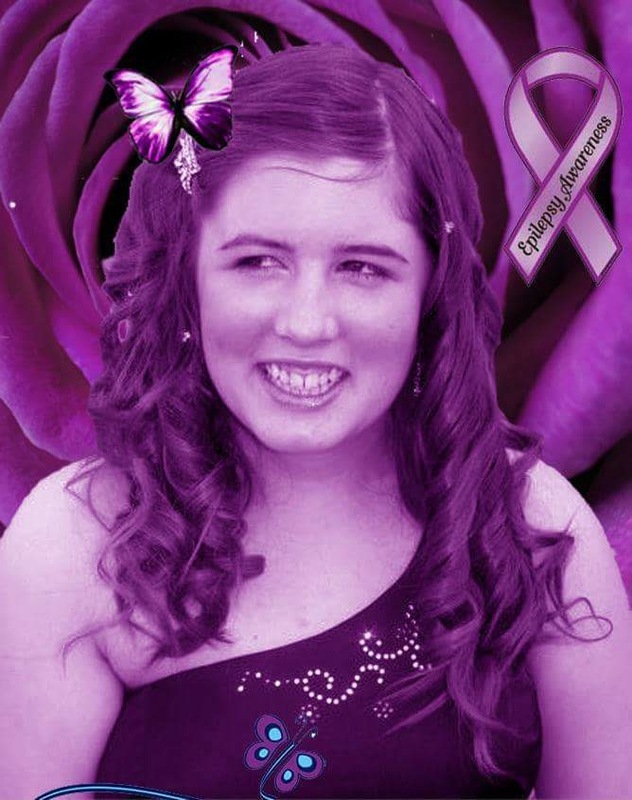 Jessie Spray is another sufferer of Dravet Syndrome. Her parents were desperate to make their garden a colourful, beautiful and safe place for her to play! After 2 years of saving they managed to have the garden landscaped to make it safe! 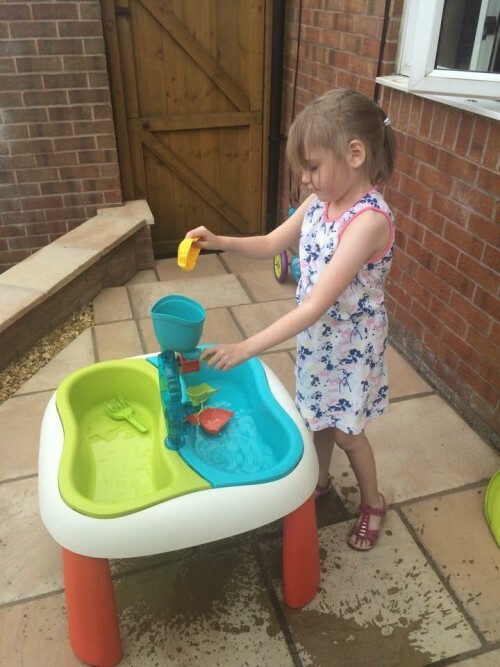 With your help Rose Blossom Trust bought Jessie a playhouse, play kitchen & sand and water table! Jessie has had hours of fun from these in the safety of her own garden! See photo of Jessie enjoying her gifts. This is Nicole, her family and carers!!! Nicole also suffers from Dravet Syndrome, she visited Blackpool Pleasure Beach last year with her carers and has been desperate to go back ever since. 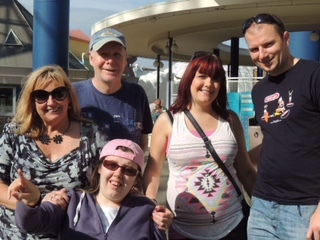 Last week Nicole visited Blackpool for her first family holiday since 2005 and went to the pleasure beach with carers and family thanks to Rose Blossom Trust. Nicole had an amazing time and its all thanks to you kind people who donate and raise money to make special things like this happen. Ollie was born very healthy baby, but at 4 months old Ollie started to have prolonged seizures, the first one being 45 minutes long. These continued and he underwent several tests. 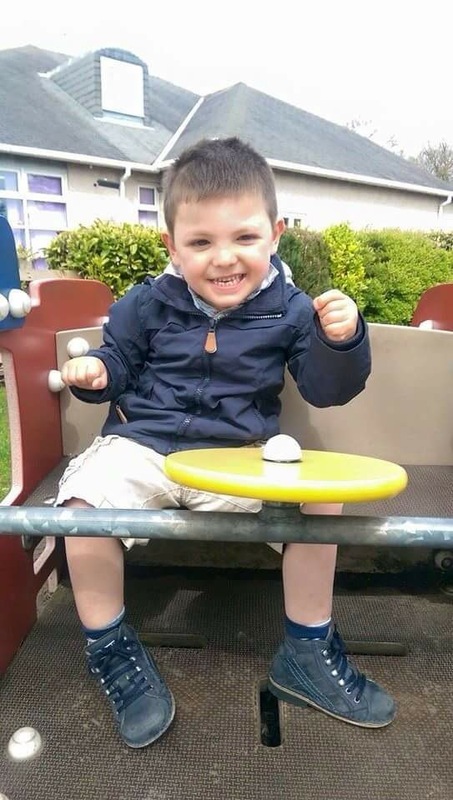 It was after a genetic blood test (that was sent to Glasgow) that Ollie was diagnosed as having Dravet Syndrome, his diagnoses came two weeks before his first birthday. 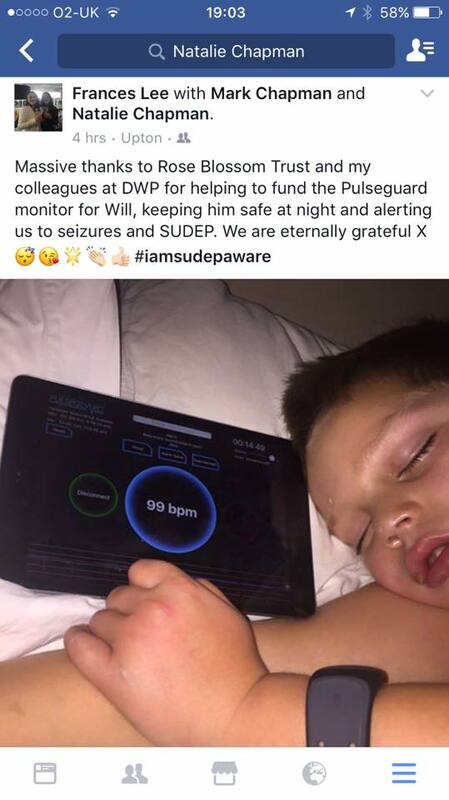 On Christmas Day 2013 Ollie had a severe seizure lasting several hours, intensive care teams were sent from London, who worked extremely hard to stabilise Ollie, but sadly too much damage had been caused and Ollie passed away on the 27th December 2013. 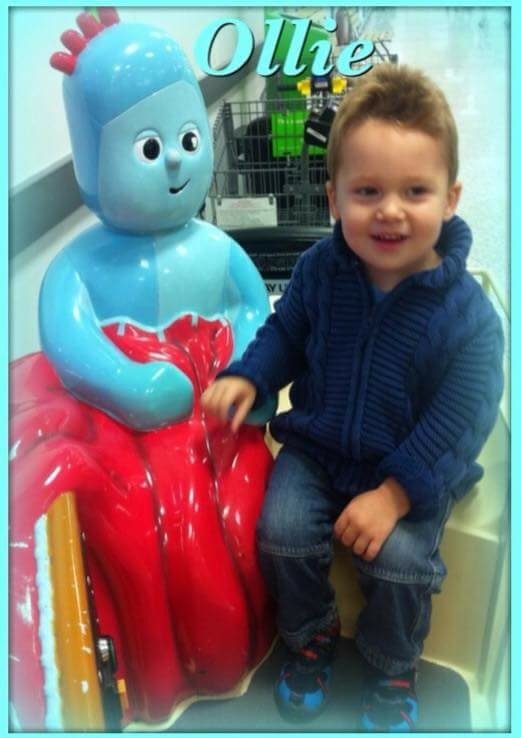 The pain this family endured is hard to imagine so with use of some of your money raised and kind donations, Rose Blossom Trust paid for Ollie’s family, including his two younger brothers to visit CBeebies Land in Alton Towers. 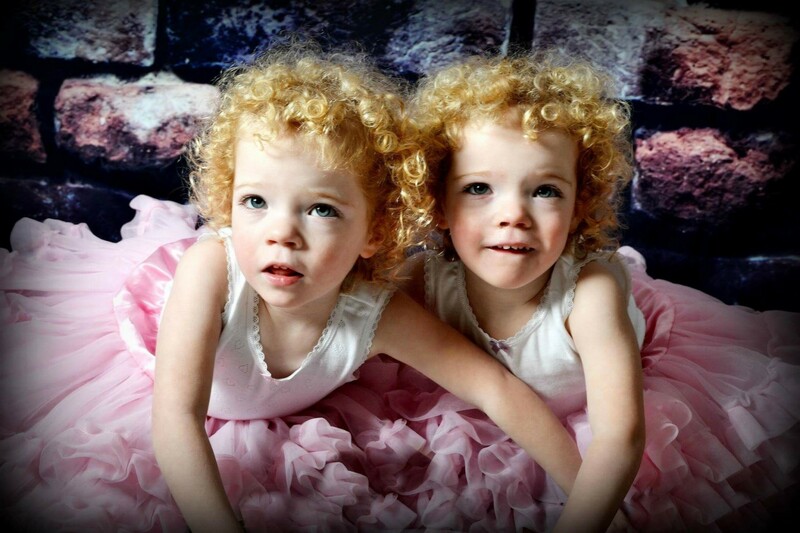 Like Darcie & Evie, Jake is also suffering from Dravet Syndrome. Rose Blossom Trust paid a contribution towards sending him, his brother, his carers and family to Ribby Hall for a weekend break. They had an amazing time and it’s all down to you people out there who are raising money to treat families like this who very much deserve some respite and fun in their lives.